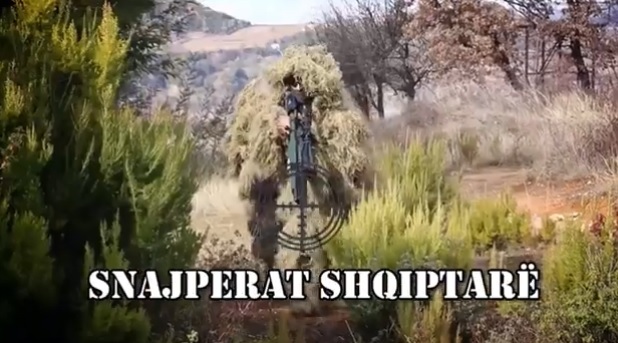 "The snipers of the Special Forces of Albania have already the right experience and have participated in some NATO missions in Afghanistan," said Defense Minister Olta Xhacka, while posting a video clip of a Special Forces sniper drill team. The minister adds that " thesnipers are not just good shooters. They are physically and psychologically trained military personnel to perform observation or discovery tasks on high terrain and often in exhausting conditions. And the Special Forces snipers, attending some NATO missions in Afghanistan, have already the right experience."